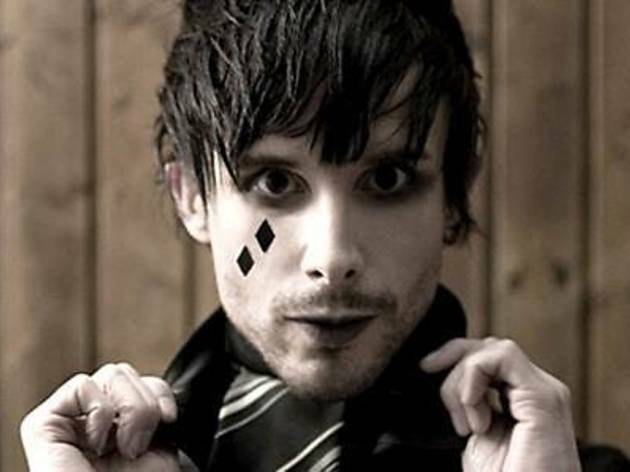 Chris Corner returns to Babylon with his solo project IAMX. Doors open at 22.00 and the warm up is courtesy of Neo-Discotheque. 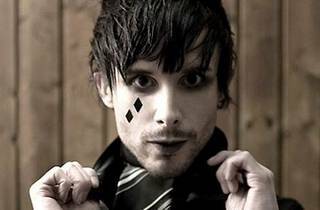 IAMX takes the stage at 23.30, with Goodoubets taking care of the after party.